Mozilla has published a blog post explaining that a Firefox exploit is running in the wild that can search for and upload files from your computer—but you can install and update to solve the problem right now. But don’t panic! Firefox has already released security updates to fix it. 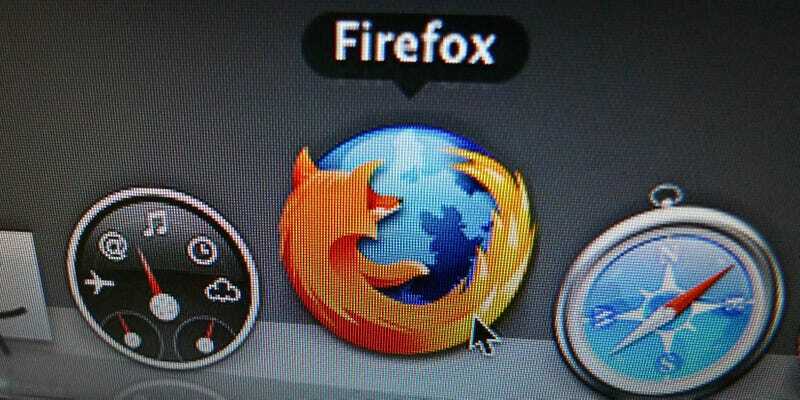 That means you should update to Firefox 39.0.3 right now.